My picture book Une Maman Tout Entière published by Milan is now available in English. 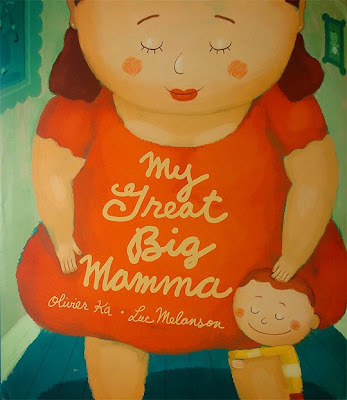 It's entitled My Great Big Mamma and published by the excellent people of Groundwood Books. It's now available in a bookstore near you or online, as you prefer!